My colleague and I are back up in Edinburgh today to do user testing over the next two days with a Scottish client. Whilst on one hand, it does mean I’ve been up since 5am it order to catch my flight here, however on the other hand.. Christmas!! 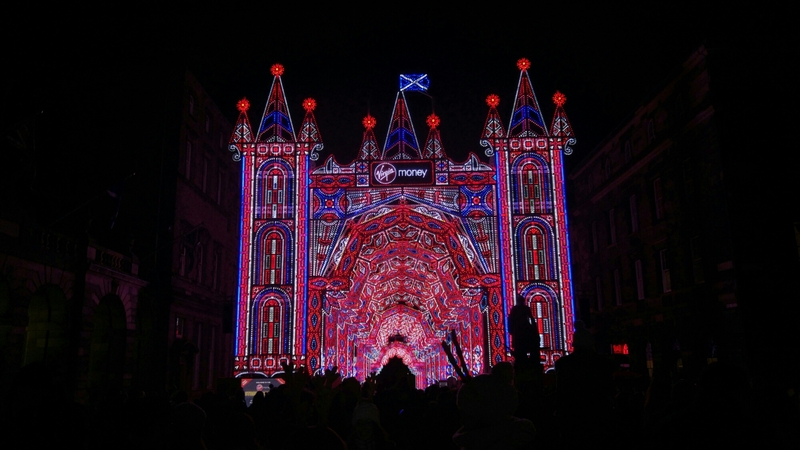 Edinburgh is full of Christmas lights and decorations! We even had mulled wine whilst listening to carol singers – they’ve certainly got it sussed up here! Tiring day but we’ll worth it for all the bright lights of this little city.